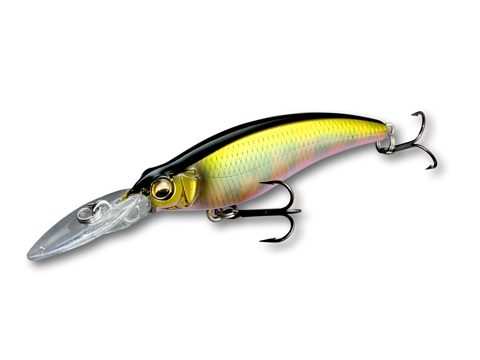 In the tournament scene, the SHADING-X is well known for its ability to land fish in even the most highly pressured conditions. 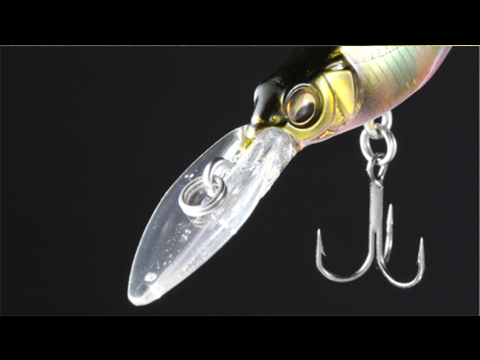 Inspired by its larger sibling, the SHADING-X 55 is optimized for the reaction approach in depths of up to 2 meters (6.5ft). 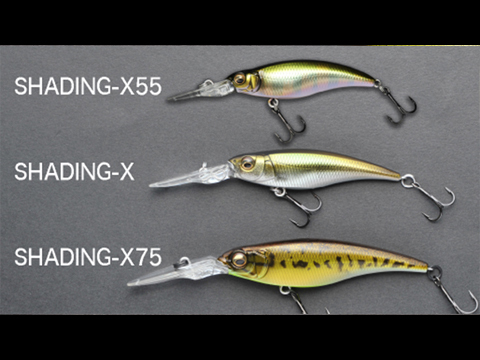 With the thinnest knife-edge body of the series, and a sharp willow bill that cuts through water, the SHADING-X 55 moves with a dazzlingly tight hi-pitch wobble. 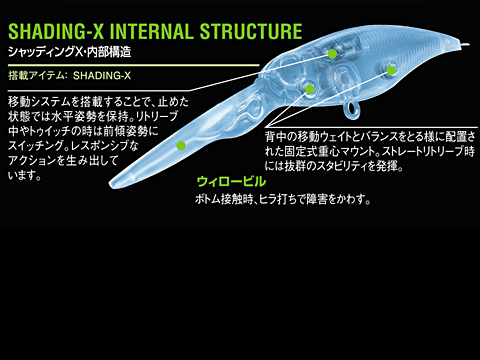 In addition, SHADING-X 55 sits with a forward-leaning posture in the water, keeping it poised to respond instantly to angler input. 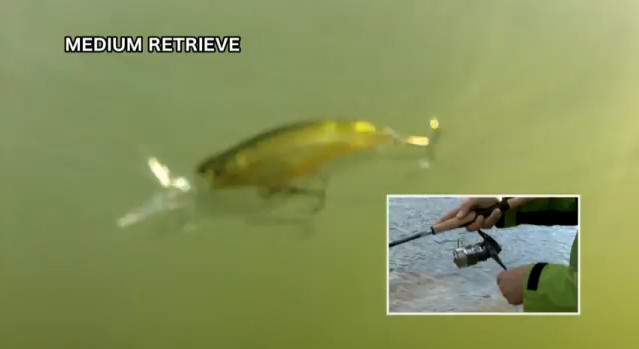 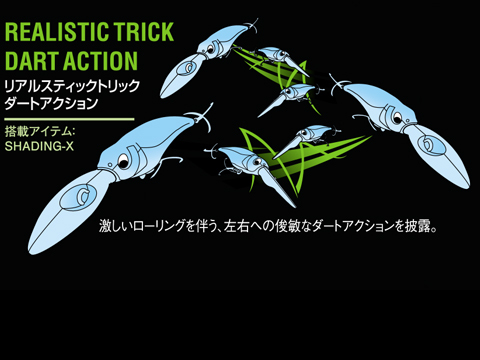 This allows the angler to deploy the lure’s flash and action with precision, instantly enticing target fish into reacting. 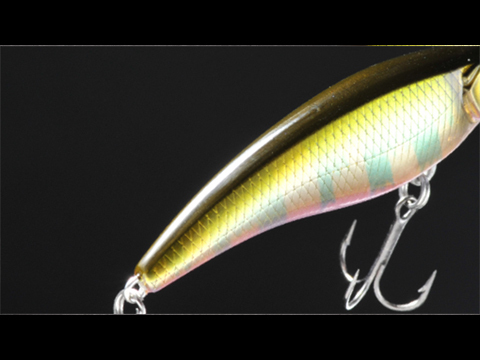 The SHADING-X 55 is a multi-dimensional finesse shad that shows its true prowess in tough, heavily fished fields.